Where did the long weekend go? We had such a wonderfully peaceful day off yesterday, there was lots of relaxing going on. 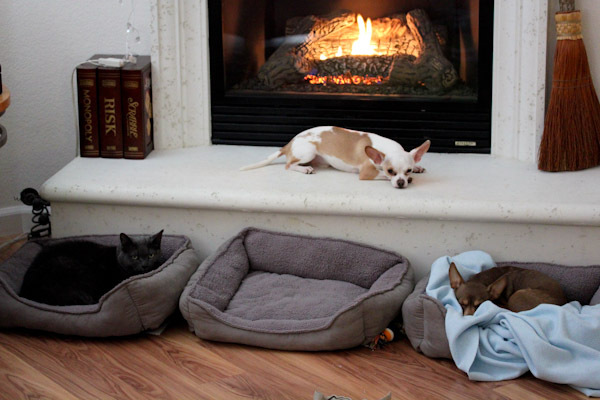 With a little fireplace toasting. And sneaking cat toys to play with while pouting because the dog toys were in the wash.
And maybe a little Thai coconut curry tofu takeout. But I was slightly productive too experimenting with my dehydrator over the weekend. 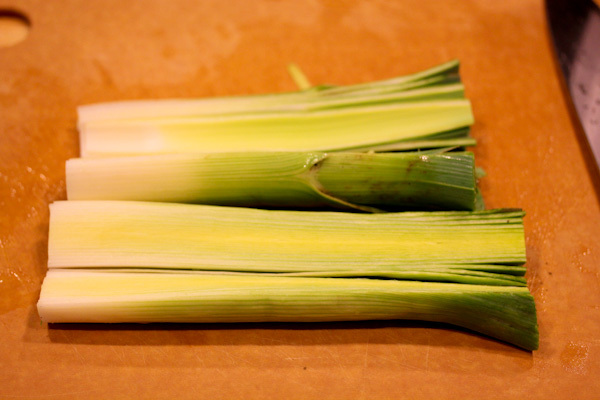 We’ve been getting a lot of leeks in our farm boxes lately and thankfully they last in the fridge awhile because I’ve been slightly clueless on what to do with them all. 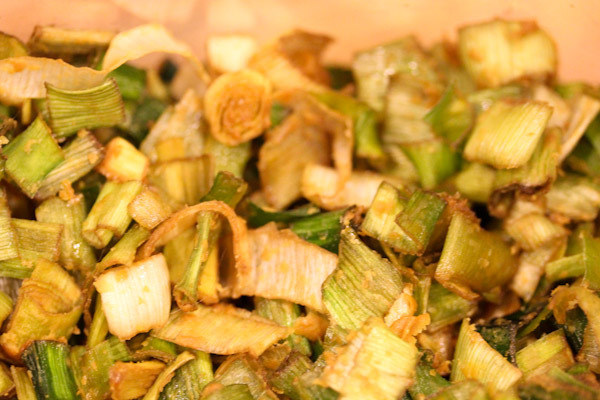 But I finally found a fun way to use them as a simple, crunchy raw vegan topping, kind of like healthy french fried onions. 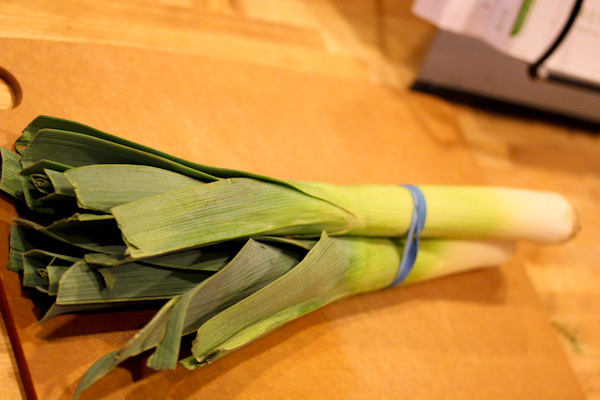 First I chopped up the centers of 6 leeks by slicing in half and chopping into little “half moon” ribbons. 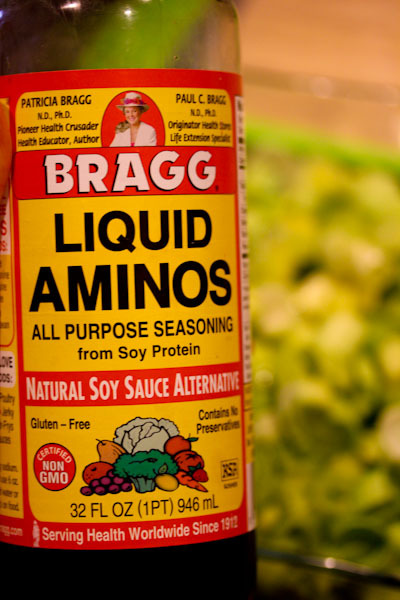 Then shoveled them into a glass container coating liberally with about 1/4 cup olive oil and 1/4 cup Bragg Liquid Aminos. 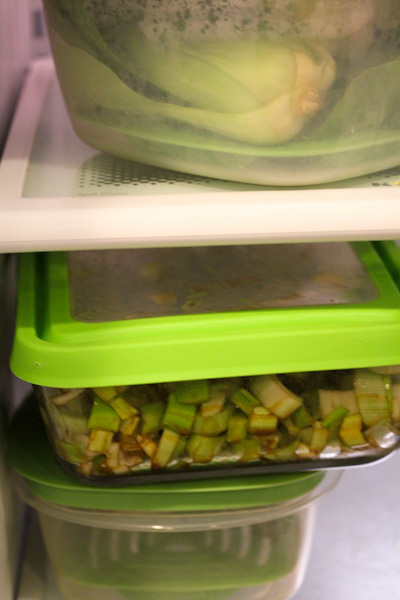 And marinated sealed in the fridge overnight. 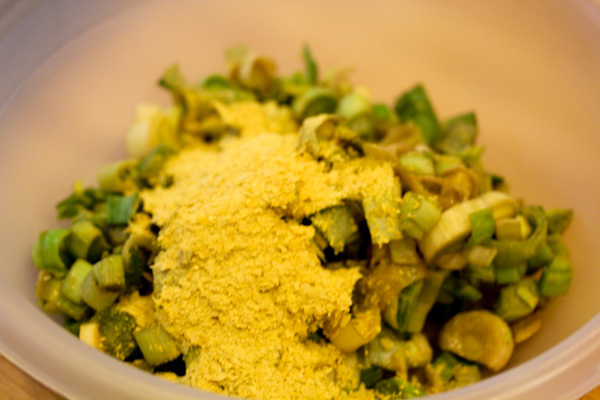 Then mixed in about 1/2 cup of nutritional yeast and spread out on dehydrator trays. And dehydrated overnight, until very crisp and crunchy, not moist at all. They shrank a lot after drying all night and became very crunchy, exactly what I was looking for. 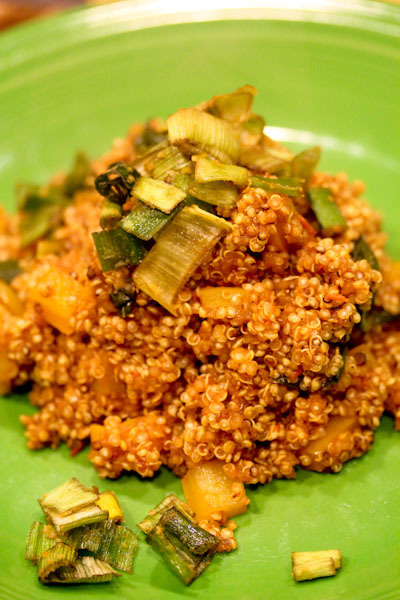 The leeks do taste like a stronger version of french fried onions and would be perfect to top a salad, vegan green bean casserole, snack on, or top a modified version of the Spanish Quinoa recipe from Peas and Thank You as I did for dinner tonight. And they’ll store nicely in an air-tight container in the pantry or fridge for weeks, but I don’t think mine will last that long. 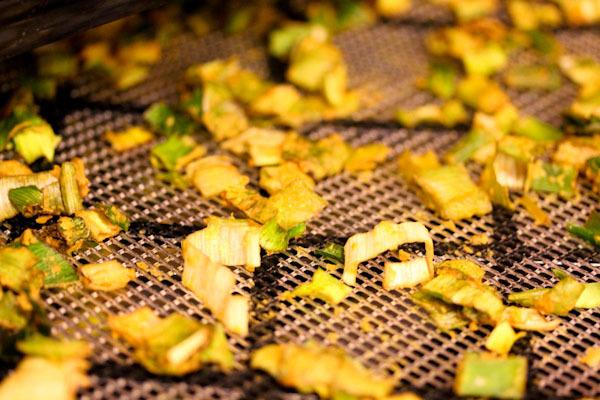 Dehydrating with nooch…I haven’t done that in…well…ages. Thanks for the reminder to make something in the hot box before summer is here & I wont want to run it. 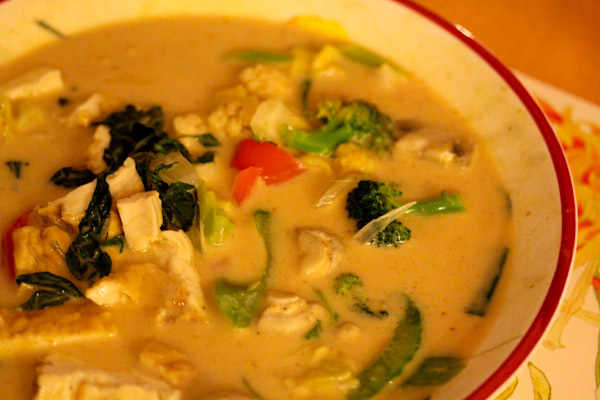 Thai coconut curry tofu looks delish! I haven’t dehydrated with it in awhile either and I need too, it’s like a healthy, cheesy snack chip. The pictures of your fur-babies make me so happy! 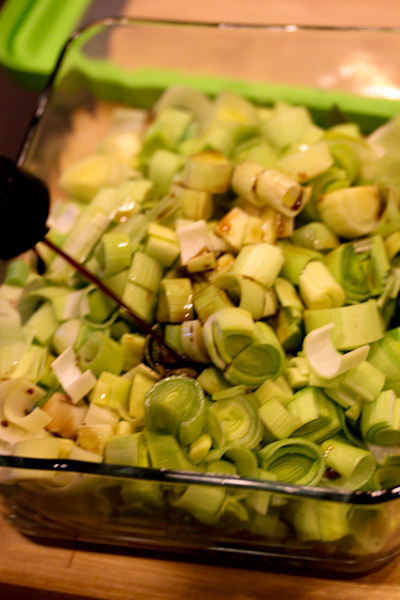 I love dehydrated leeks and they last forever in a mason far in the fridge — such a great salad topper or bit of crunch for a hot soup. 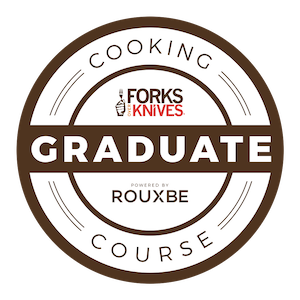 Yours look fantastic! Aw, thanks! :-) Me too on the pics. 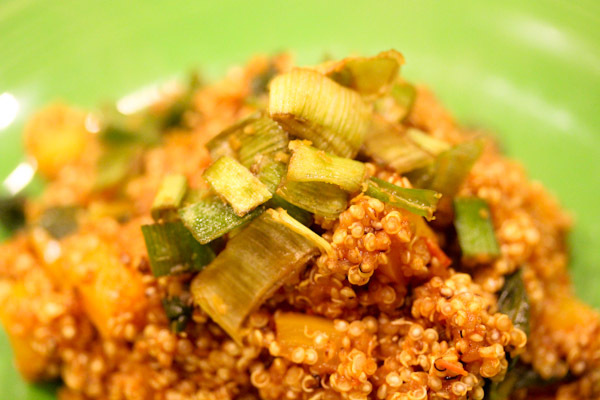 They do last forever and are easily accessible for salads and just about any savory recipe. 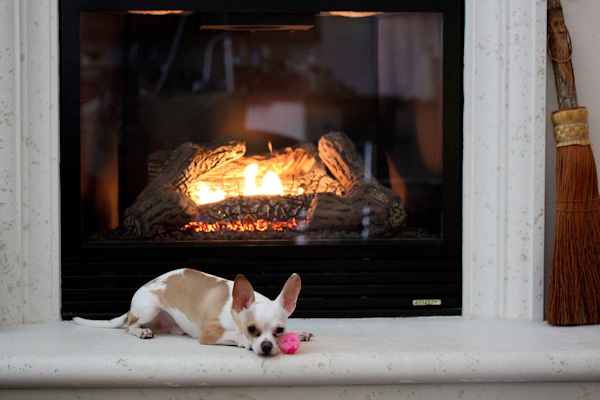 Your doggie fireplace pictures always look SO cozy!!! Looks like the perfect day off! Yum, yum, yum!! 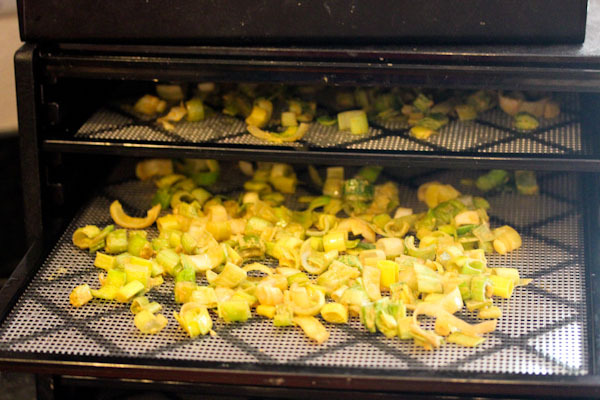 I’m making these again tonight — what temp + hours did you put on your dehydrator? OMG! 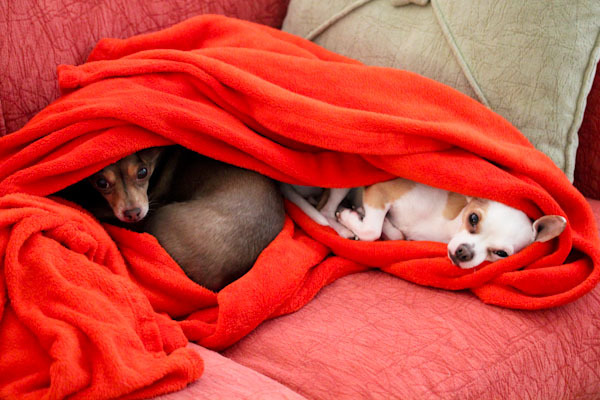 Your furkids make me smile EVERY TIME! So sweet! Esp LOVE the one where they are under the same covers!